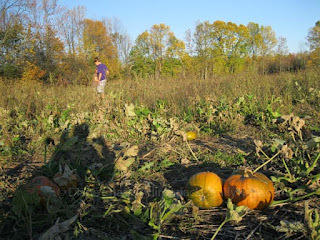 Going to a pumpkin patch and corn maze is a different way to celebrate autumn. There is no age limit on that particular type of fun. 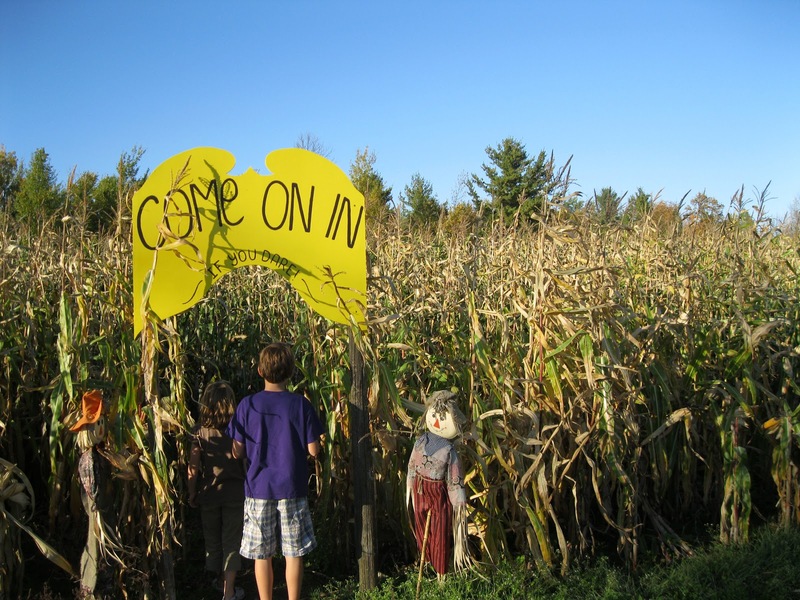 On Pellerin Road in Plattsburgh, Country Dreams Farm has a corn maze with twists and turns around the various trails with signs misleading participants along the way. 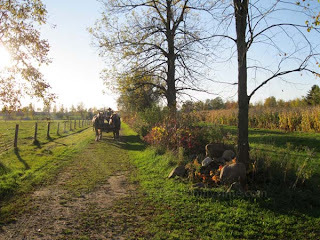 The horse and wagon ride is free to the corn maze or pumpkin patch. You can even just go along for the ride if you wish. 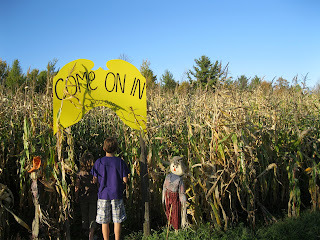 Besides the corn maze there is a children’s area with a corn kernel box (rather like a sandbox) and petting zoo with draft horses, miniature donkeys, goats, pot-belly pigs, sheep and chickens. This year a new interactive activity is Goat Mountain, a 16’ high goat ramp where the 30 plus goats will climb to the top to get a treat. If you put 25¢ in the feeder machine you can either feed the goats by hand or transfer the feed into a bucket and hoist it to the top of the ramp. It is rigged to ring a bell and the goats scamper to the top to get their tasty treat. For younger children there is a tractor decked out to look like a train. For $1 kids can get a ride in the “caboose” around the field. We are there and my children look longingly at the train ride although they are a bit too old. Perhaps next time I can convince Country Dreams Farm owner Melissa Monty-Provost to let my son be the conductor. He’ll fit right in. Each fall the Provosts hold a special Ghost Story bonfire with storyteller Gordie Little. This year there will also be a special flashlight evening maze event on October 20 and 27 with a bonfire and s’mores. 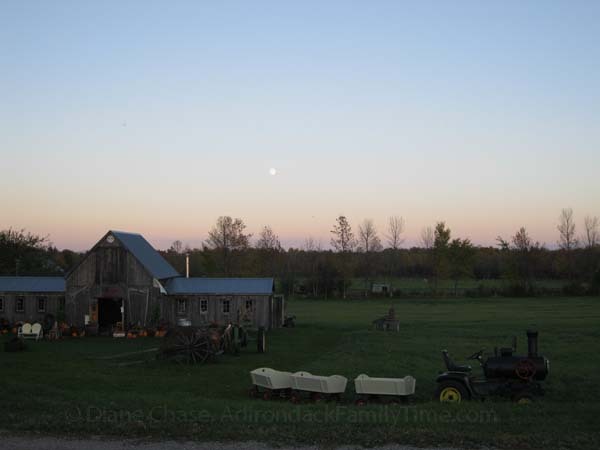 Country Dreams Farm () is open year-round with Living History Demonstrations, Sleigh Rides, Wagon Rides and an Antique Horse Drawn Farming Equipment Display. For the autumn the hours are every Friday 2:00 – 6:00 p.m. and Saturday-Sunday from 10:00 a.m. – 6:00 p.m. with prices varying per activity. 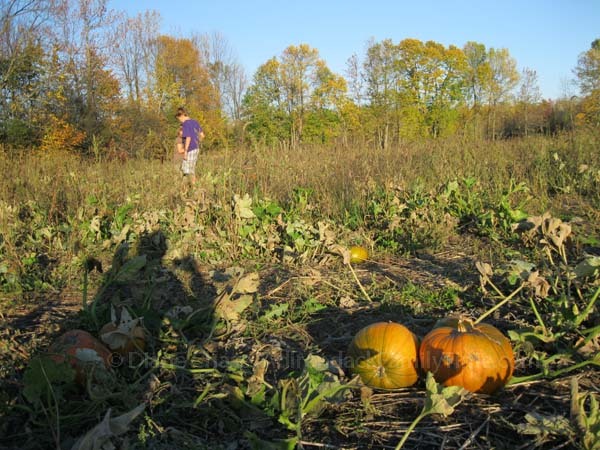 The corn maze is $6/person, free/children under 3. Pumpkins any size are $6. There is also a full artisan shop with local jams, Amish baskets, local produce, Indian corn, hay bales and gourds. 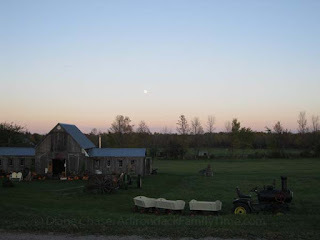 Don’t worry if its not the weekend, give Country Dreams Farm a call, 518-561-8941, or stop by during the week. 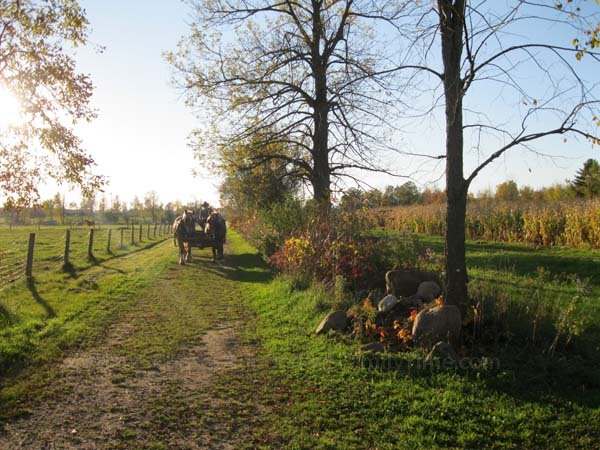 It is a working farm that uses its draft horses for logging and fieldwork, but you are welcome to walk to the corn maze or drive to the pumpkin patch. Enjoy the farm!